What would you like to experience in and around Sebastopol? Sebastopol has many massage therapists and several day spas. Treat yourself to a facial or a massage. Or check out Osmosis Day Spa in nearby Freestone. It offers an authentic Japanese experience with tea, meditation gardens, and a unique cedar enzyme bath. 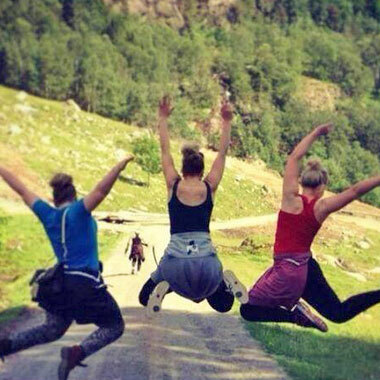 Like to walk? The Laguna offers trails on the west side, just a 10 minute stroll from downtown. Check out the Teen Memorial Labyrinth just to the east of the north entrance to the Laguna, beside the Youth Annex of the Sebastopol Community Cultural Center. This embedded circle provides a walking meditation with a wonderful view of the wetlands. Or go to the eastern side of the Laguna (off Highway 12 or Occidental Road) and walk the Laguna Trail to enjoy the vast open space of the meadowlands. (The trail is handicapped accessible and open to horses as well as pedestrians. Dogs must be on a leash.) Ragle Ranch Park at the western edge of Sebastopol also offers a Peace Garden (quite lovely at sunset) and tranquil walks in the oak savannah. Armstrong Redwood State Natural Reserve is only a 20 minutes drive away and provides the opportunity to stroll among forests of these ancient and majestically serene trees. Put your problems in perspective by experiencing the peace of these giant elders. And for those who relax with the vastness of the Pacific and the meditation of the waves, Sebastopol is a great launching off spot for day trips to the Sonoma Coast. Traveling with children? Check out our solar heated pool at Ives Park! There are also playgrounds and picnic tables at Ives Park, Clahan Park at the Laguna, Libby Park, and Ragle Ranch Park. Skateboarders will enjoy the Laguna Skatepark, and of course those who enjoy riding bikes can check out the Joe Rodota trail across the flatlands of the Santa Rosa Plain, or the West County Trail which travels through moderate hills through vinyards and the oak savannah. (Both trails are open to pedestrians and horses as well.) Depending on seasonal rainfall which swells the Laguna in winter and spring, the northern edge (off Occidental road) is a favorite launch spot for Kayak Flash mobs. And the Russian River, just 20 minutes north on Highway 116 offers year round kayaking and canoeing with rentals available in the spring, summer and fall. Sebastopol is home to artists of many media, thus it is no surprise that there are stores providing art supplies, musical instruments and even The Legacy, a craft supplies store where residents donate pre-owned yarn, fabric, ribbons, etc. to this retail outlet that benefits our local Senior Center. Sebastopol was the original home base of Make Magazine. In similar spirit, we have a Community Art and Maker Space, Chimera. And, of course, it’s always worth checking out the class calendars of the Sebastopol Center for the Arts and the Sebastopol Community Cultural Center. 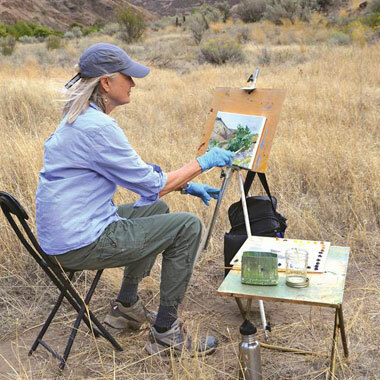 They may have a workshop that’s just perfect for your travel plans. The summer brings us cool evenings and cool tunes in the park. 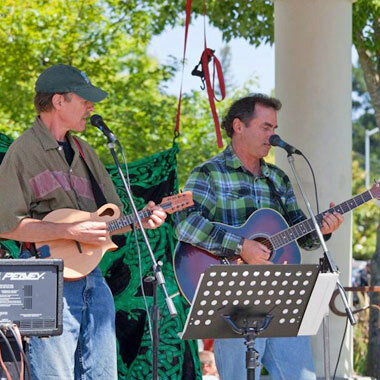 From sing-alongs to dance music, Blues, Jazz, Salsa, Rock, Regae and all points in between, you will find outdoor evening concerts and many weekend music festivals in Sebastopol. Some of the most popular festivals include the Bluegrass Festival and the Apple Blossom Festival in the spring, the Ukelele Festival and Gravenstein Apple Fair in the summer, and the Cajun Festival in the fall. There are monthly Casual Concerts offered through the Sebastopol Center for the Arts, and be sure to check out the performing artists who come to the Sebastopol Community Cultural Center. Many restaurants have live musicians performing during dinner, and then there’s the delightful Sunday afternoon Bluegrass Jam at Coffee Catz. Galleries, galleries, galleries. From artist cooperatives to classic showrooms and the exhibit hall of the Sebastopol Center for the Arts, Sebastopol’s creative community expresses itself in many venues, including public art. (Keep your eyes peeled for the many large apple sculptures celebrating our heirloom apple, the Gravenstein.) 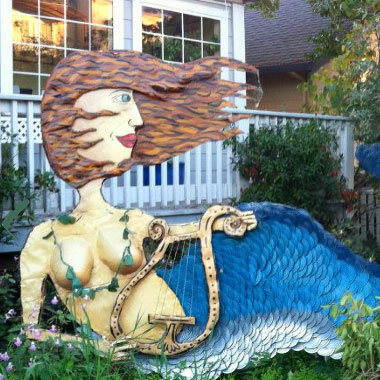 And no visit to Sebastopol is complete without a stroll to view the Florence Avenue Sculpture Walk. Enjoy the whimsical “junk art” characters of Patrick Amiot, as neighbors host Mermaids, BatMan, Ghost Riders and Godzilla in their front yards. Historic downtown Sebastopol is home to many different galleries of fine art and artisan works. The Barlow also provides numerous opportunities to watch the making of many different forms of art, including a very special Tibetan Gallery where you can watch a Thanka Master work on his 2-story tall masterpiece that will take 5 years to complete. If you enjoy the cinema, the Rialto Theater shows many art films, as well as closed circuit broadcasts of performances by the Metropolitan Opera, the Bolshoi Ballet and London’s National Theater Live. Sebastopol boasts several beautiful historic buildings including the Enmanji Buddhist Temple (brought from Japan in the 1930’s), the Old Powerhouse for the electric railroad (home to Hopmonk Tavern), the old train depot (home to the Western Sonoma County Historical Society) and the elegant Spanish style church on the hill (home to United Methodist Church). For a true visual treat (and one for the ears, nose and taste buds! ), go to the Plaza late Sunday morning and people-watch at the Sebastopol Farmers Market. This is Sebastopol at its most resplendent: scarves, feathers, hula hoops, dancers and chalk artists. Creativity everywhere! Sebastopol is proud of its heritage. 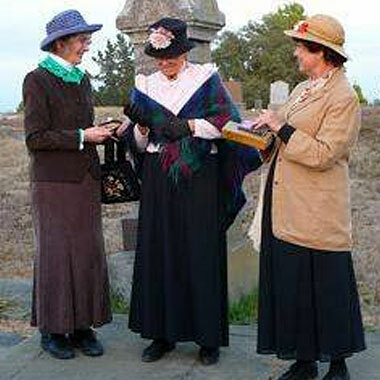 The Western Sonoma County Historical Society sponsors exhibits year round and a nighttime Cemetery Tour each October with actors highlighting the life and times of colorful characters from our past. Luther Burbank’s Experiment Farm, also up by the Cemetery, offers tours describing the pioneering work of this famous botanist who used his farm to create such classics as the Shasta Daisy Plumcots and the thornless blackberry. Modern day growers can learn about sustainable gardening through workshops at the Permaculture Skills Center or with the Farmers Guild. Check their calendars for current offerings. For the price of a cup of joe or a bowl of soup, you can attend the weekly Science Buzz Café, where locals bring science and curiosity back into culture. The Chimera Community Art and Maker Space is another opportunity to learn, through gatherings at its community work space. Want to learn Sufi dancing? Square Dancing? Wischemann Hall hosts many dance groups who frequently sponsor drop-in events. And do check out the calendars at the Sebastopol Community Cultural Center, or Sebastopol Center for the Arts. 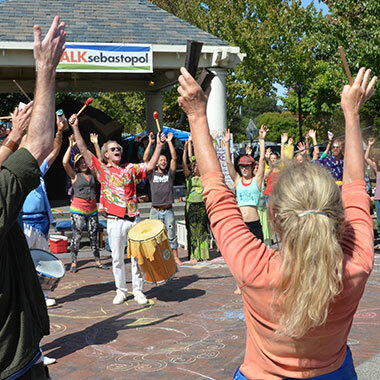 Both groups capture Sebastopol’s spirit and offer classes and workshops that cultivate that joi-de-vivre. 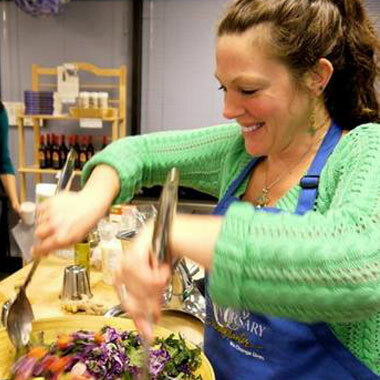 Sebastopol is a Foodie Paradise! Many of our restaurants pride themselves on their farm-to-table local sourcing of fruits and vegetables, meats, cheeses, breads and spirits. Whether you are looking for organic, raw, vegan or gluten-free, you will find it here. We have an eclectic mix of international cuisines, and a broad range of pricing: From quick pick-up eateries, salad bars and delicatessens, to family restaurants or candlelight dinners. We have it all! Check out the city’s directory of restaurants. As for drink, Sebastopol boasts taverns and microbreweries, wine tasting rooms and a local distillery. Special ciders are made from our heritage Gravenstein apple. You can also sample specialty teas at local tea houses and get fair trade, organically grown coffee at several of our coffee houses. 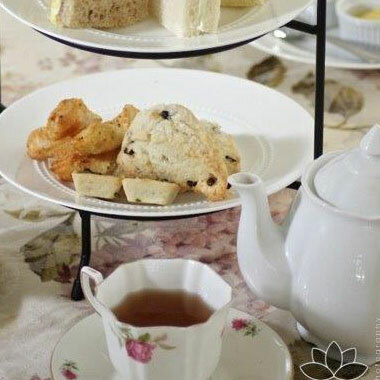 And for a bit of Europe in our own backyard, you can enjoy a classic high tea. Sebastopol Walks is our monthly, docent-led community walking event. On the last Saturday of the month, local residents pick a theme and lead a 2-3 hour walk. Past walk themes range from signature gardens, to Peace Poles, a history tour to wildlife in the Laguna. For those who like to roll when they move, the Laguna Skategarden Park invites skateboarders of all ages to swoop through the curves of its 15,000 square foot state-of-the-art skate structure. Cyclists will enjoy beautiful wine country rides through the rolling hills and vineyards of the West County Trail, or the flat grasslands of the Joe Rodota Trail as it traverses the Santa Rosa plain. Dancers will delight in activities at Wischeman Hall, from the Redwood Rainbows LGBT & straight square dance club to the North Bay (English) Country Dance Society. Other opportunities to move include numerous classes held at Yoga and Pilates studios, traditional-style gyms, as well as drop-in and on-going classes at the Sebastopol Community Cultural Center. Ceres Community Project – Teaching teens culinary skills while feeding the seriously ill in our community. Chimera Arts and Maker Space – A space where artists, makers, hackers and inventors create, share and learn from each other. Cittaslow Sebastopol – An ad hoc committee of the city dedicated to keeping Sebastopol green, local, friendly and artistic. Coastwalk – Coastal advocates that support the California Coastal Trail and sponsor fun and educational walking tours. 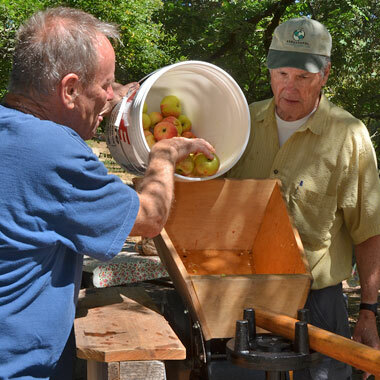 Sonoma County Farm Trails – Helping local farmers get the word out about their farms and products. Also sponsors the Gravenstein Apple Fair every August. Global Student Embassy – Empowering youth to become environmental stewards, social innovators and community leaders. Laguna de Santa Rosa Foundation – Restore. Conserve. Inspire. Nurturing a healthy Laguna. Luther Burbank Experiment Farm – Preserving, restoring and educating the public about the farm where horticulturalist, Luther Burbank, conducted many of his experiments. Permaculture Skills Center – Regenerative land stewardship and vocational training programs. Sebastopol Area Senior Center – Encouraging independence for older adults and educating the community about issues related to the aging process. Sebastopol Center for the Arts– Shaping the cultural landscape and environment through exhibits, performances, classes and events. 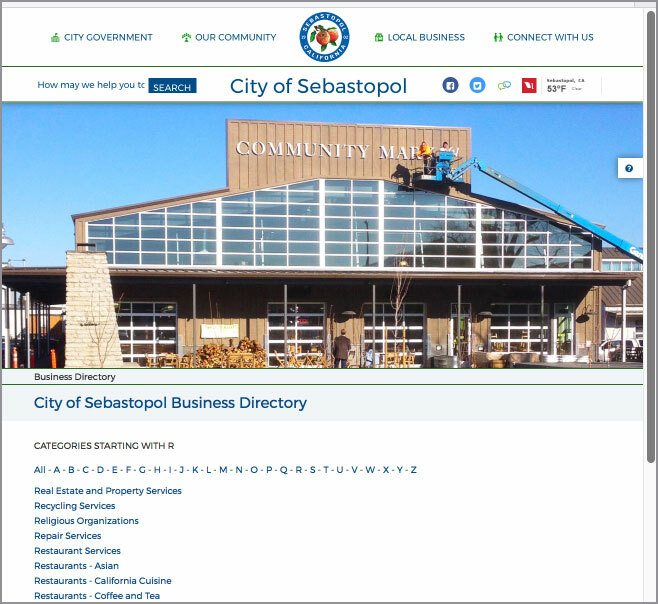 Sebastopol Community Cultural Center – Enriching the spirit of community in Sebastopol through educational, recreational and services programs. Sebastopol Grange – Advocating for healthy communities, family farms, local economies, cultural diversity, public schools, education and the arts. Sebastopol World Friends – “Creating world peace one friend at a time” through cultural exchange and sister city relationships. Slow Food Russian River – Dedicated to a food production system that is good, clean and fair. Stewards of the Coast and Redwoods – protecting public access to California state parks in Sonoma County. 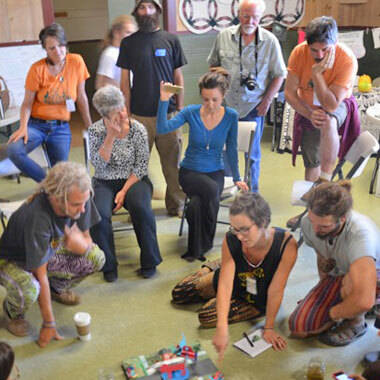 Transition Sebastopol – Creating a positive vision of the future by cultivating community resilience in response to potential challenges of resource depletion, climate change, and economic instability. Western Sonoma County Historical Society – Protecting the heritage of western Sonoma County through inspiration, education, collection and preservation. Have a wedding or birthday coming up? 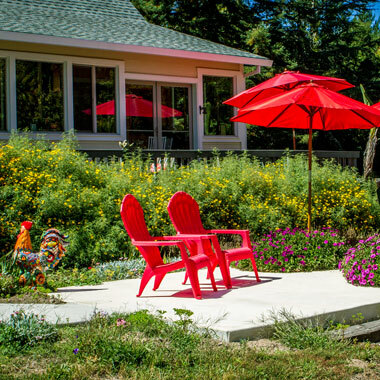 Sebastopol is a superb location for celebrating your special event. There are many venues to choose from, with a panoply of caterers, musicians, bakers, photographers, vintners and magicians.